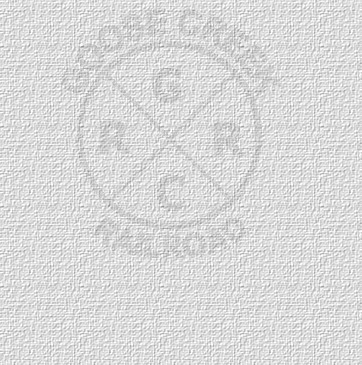 The Goose Creek Railroad is a private two-foot gage railroad located in Bristol, Virginia. It is owned and operated by the Wiley Helton Family. At this time there are approximately 2000 feet of track including one passing siding, two storage sidings, and a wye. The railroad rolling stock includes an electric trolley car, 2 locomotives, an excursion car, caboose, generator car, four dump cars, and a motorcar. I apologize for all of the banner and pop-up advertisements but angelfire.com has generously hosted this website for many years for free and that's how they pay their bills. This site was last updated on January 1, 2018.